Lee Rosen of Divorce Discourse expects more lawyers to take advantage of the many benefits of live streaming. Kevin O’Keefe of LexBlog foresees further convergence of online and offline business development. Sam Glover of Lawyerist.com believes that lawyers who take tech competence seriously could overtake those who don’t. Similarly, Jim Calloway of Jim Calloway’s Law Practice Tips Blog believes that lawyers who embrace technology will increasingly separate themselves from those who continue to resist change. Jared D. Correia of Mass LOMAP expects the “of counsel” role to continue to be expanded and include more young lawyers. 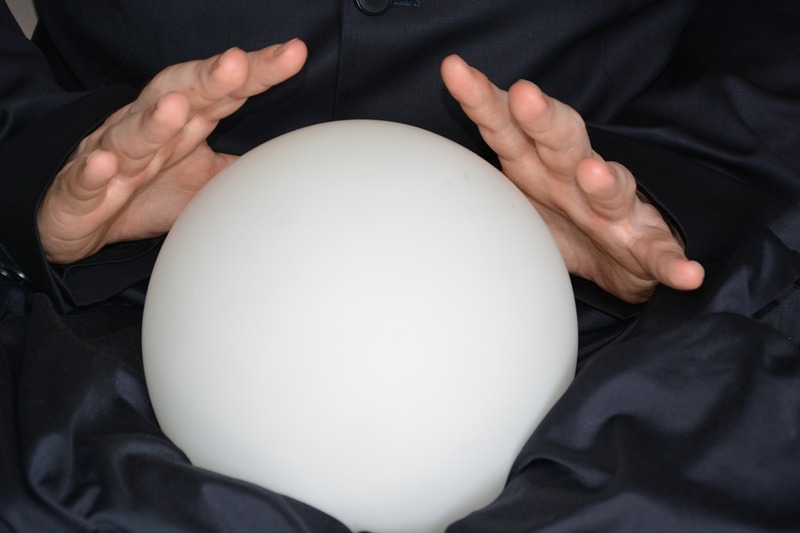 Source: “Beautiful Minds: 41 Legal Industry Predictions for 2016” by Frank Strong, published at the Business of Law Blog. « Is Siri Inviting Hackers into Your iPhone?